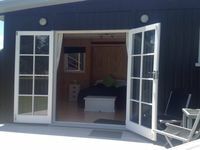 Property 10: Matakana peaceful rustic retreat. BEACH BREAK CABIN. Just 3 mins walk to beach/cafe! Property 36: BEACH BREAK CABIN. Just 3 mins walk to beach/cafe! 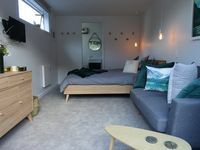 Property 45: Walk to Junction - a great place to stay! Lovely stay, small but has everything you need. Thanks!